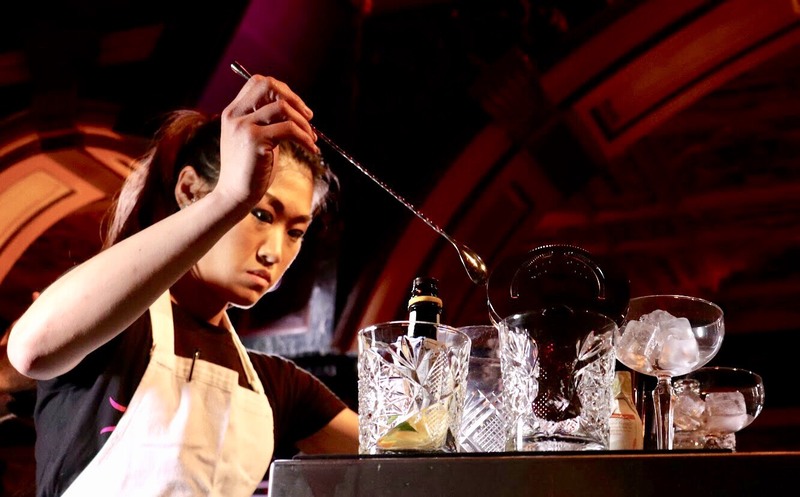 Speed Rack provides a forum to showcase female talent in a male-bro dominated bartender domain: Per definitionem it is an “Olympic speed bartending event”, i.e. a completion on national level that congregates the cream of the crop bartending ladies in key cocktail markets of this earthround. 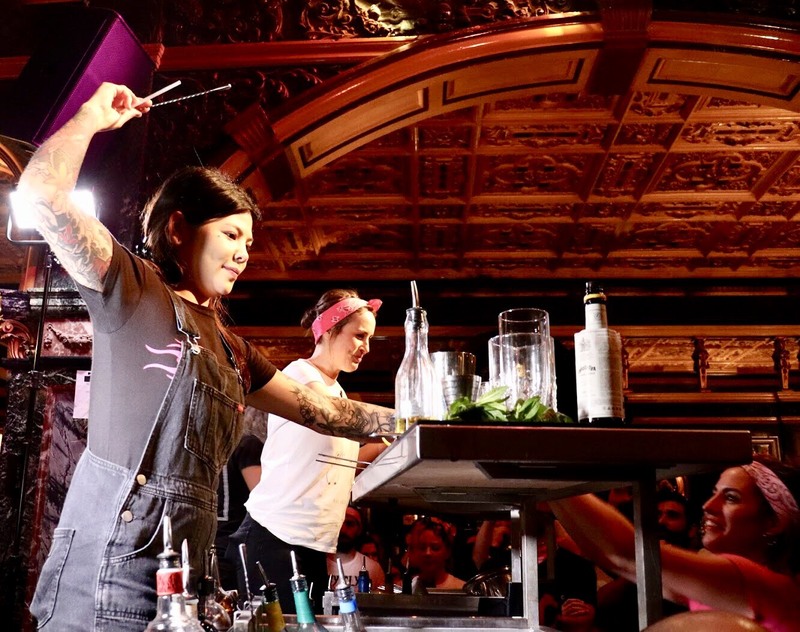 The ones that make it to the final round, compete with one another and battle it out in the final, where they need to create cocktails against a tight time limit and are then judged by a committee of industry veterans and luminaries. 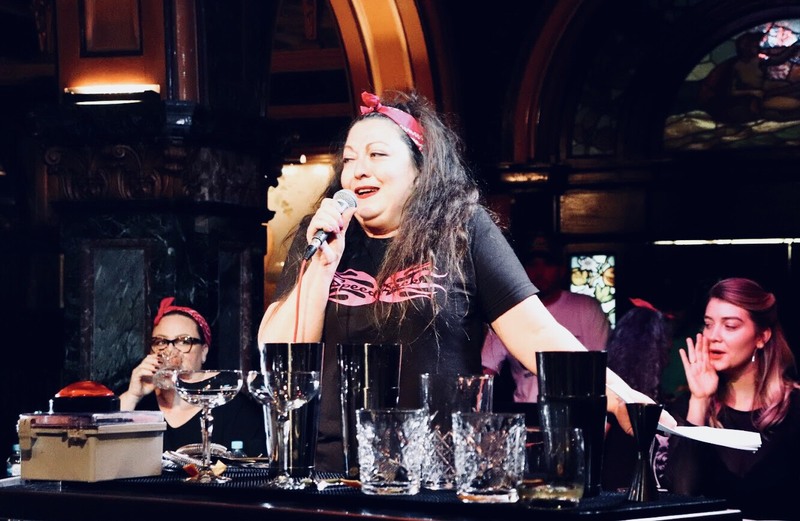 Best part of the Speed Rack extravaganza is that it is all for a good cause: So far over $300,000 have been rallied for breast cancer research and every cent raised will continue to flow towards charitable initiatives. After regional qualifiers in Brisbane, Melbourne and Perth, the Sydney incarnation of the Speed Rack finals, which took place at the Hilton Hotel’s beautiful Marble Bar, culminated in a dazzling display of respect for the craft of mixology, expertise, skill and, most importantly for the competition, speed and it is not difficult to see why Speed Rack has been deemed responsible for the elevation of women in the realm of mixology and cocktail creation. Needless to say that an array of sponsors and their alcoholic contributions resulted in framing the event in a party atmosphere that the packed out crowd revelled in while the following top sixteen took the stage. If you are keen to witness your local Speed Rack chapter in action check http://speed-rack.com/.